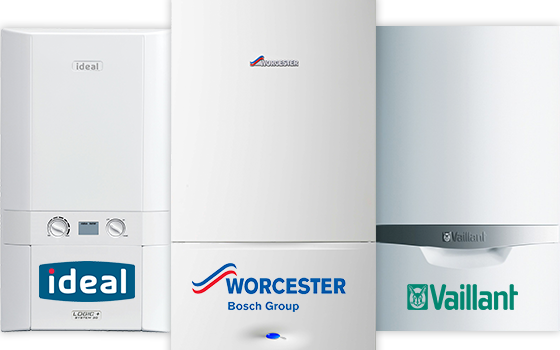 A combi boiler combines a highly efficient water heater and a central heating boiler into one compact unit. As a result, the combi boiler is fast becoming the heating system of choice in new homes across the UK, with over 50% of new installations being this type of boiler. Combi boilers provide central heating and hot water without the need for a hot water cylinder in an airing cupboard or a cold water tank in the loft. The combi boiler is not only an ideal space saving solution (as the combi boiler unit is very compact), but also it limits the heat that escapes as waste compared to traditional models, via things like the hot water tank. Combi boilers take water from the mains and then heat it as required, but are on standby when there is no water demand. Therefore hot water is available 24/7 and also just as importantly, the water is delivered at mains pressure, so no pump is required to deliver the ‘power shower’ experience (provided your home has adequate mains water pressure). To produce the hot water that comes out of the taps, the cold mains water passes over a highly efficient heat exchanger. The heat exchanger transfers the vast majority of the heat from the burnt gas (90% or more) to the cold water, and then delivers it to the taps as required. Since combi boilers do away with the hot water tank, they are much more energy efficient, since there are no heat losses associated with stored hot water, it is simply created as needed. On the central heating side, combi boilers pump the water round the heating system in a completely sealed system. The boiler incorporates an expansion tank internally, so there is no need for an external feed and expansion tank in the loft, which obviously saves a great deal of space. One of the issues with a combi boiler is that they struggle to produce both hot water and central heating at the same time, so priority is given to your domestic hot water whenever a hot water tap is opened in the home. For example, if you are running a bath, during this time no hot water will be circulated through your heating system, but as soon as the bath is full, the central heating circulation will resume. Since combi boilers don’t have to store any hot water, the heat losses via the hot water tank are zero, helping save you money on your gas bills. Most boilers installed today are condensing boilers, so if you choose a combi boiler you would actually get a condensing combi boiler installed. These types of boilers use the heat contained within exhaust gases that would normally be released in to the atmosphere via the flue. They take advantage of heat exchangers to make the most of this latent heat, so less fuel is needed each time to heat the water, thereby further reducing your fuel costs. The downside of the accumulator tank is that once all the water in the tank is gone, you have the same pressure issues that you would experience if this wasn’t present. The other issue is that if your combi boiler breaks, quite simply you will have no hot water generating facility other than the kettle. Most hot water tanks (within the system or regular boiler systems) come equipped with a electric immersion heater, so even if the boiler breaks you can still produce hot water for showers and baths (albeit in a rather expensive way). In new homes where hot water demand is not extravagant, then a combi boiler is the most effective central heating / hot water system. They are very reliable and simple to install, save space (since they do away with cold and hot water tanks) and produce the hot water on demand as it is required in the home. As a result, in most situations we would recommend installing this type of boiler when you current boiler reaches the end of its useful life. The hot water is available 24/7 on demand at mains pressure, giving that ‘power shower’ effect. Combi boilers are very compact and can sit fairly innocuously in your kitchen, or take up a small amount of space in your airing cupboard. Combi boilers only produce hot water when it is needed, so no hot water is produced unnecessarily, which can help lower your bills. There is no need for a hot water tank in an airing cupboard or a cold water storage tank in the loft. multiple sources at the same time, because the hot water flow rate is divided by each of the water sources. If the combi boiler does break down for some reason, then you have no capacity to produce hot water other than the kettle. Combi boilers are currently not compatible with solar thermal technology. 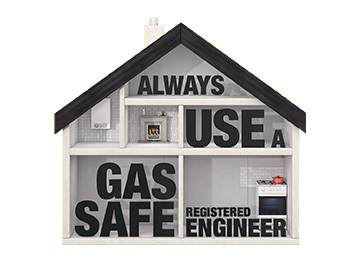 When choosing the right boiler there are several things to consider. The size of your boiler, the type, construction and energy efficiency will all have an impact on your home and your energy bills. 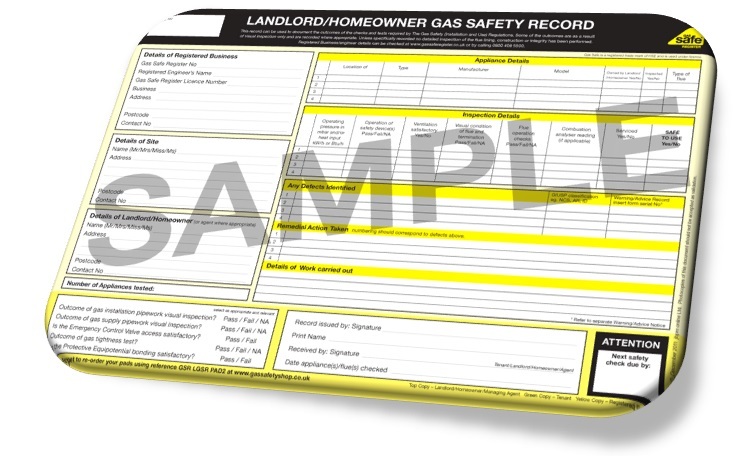 Take some time to consider your options and think carefully about which boiler to choose. Conventional boilers use a storage tank to supply hot water. The water is heated via cast iron heat exchangers and combination boilers can supply gallons of hot water at one time. Once the stored hot water runs out, there may be a delay in supply as the tank refills. Conventional boilers tend to require more space than combination boilers as the hot water cylinder requires connection with a cold water storage tank that will typically be placed in the loft. This also means that installation is often more complicated than with a combination boiler. Older models of conventional boilers tended to be less energy efficient, but advances have been made and newer models can be adjusted to match the specific heating requirements of your home. British Gas offer a range of conventional boilers including compact systems that can easily be fitted into most modern kitchens. Combination boilers, or combi boilers, supply water directly from the mains without the need for a storage tank. As a result, combination boilers supply hot water on demand in unlimited supply. Combination boilers are ideal for smaller properties where space is at a premium. Combi boilers also provide water at mains pressure, meaning you can enjoy a strong, hot shower without the need for an additional shower pump. Combination boilers from British Gas include condensing technology and an ECO mode, both of which improve your control over water heating by maintaining boiler temperature whilst in standby mode.